Pool Nation was developed by Cherry Pop Games and published by Mastertronic. It was released on October 31, 2012 for 800 MSP. A copy was provided for review purposes. Cue-sport video games are relatively rare, which is odd given pool’s popularity and accessibility at bars and pool halls around the world. 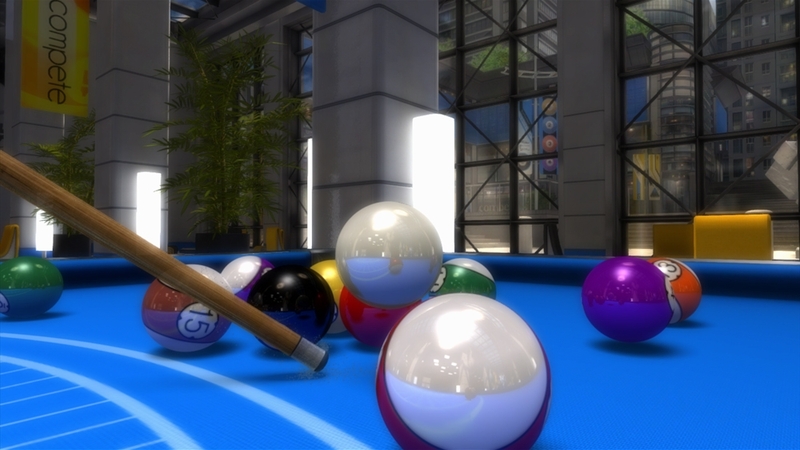 On XBLA, there’s Bankshot Billiards 2, which offers a basic yet functional take on the game of pool. With its first game, Pool Nation, Cherry Pop Games takes aim at this largely uncontested genre, placing more emphasis on visuals than its peers. 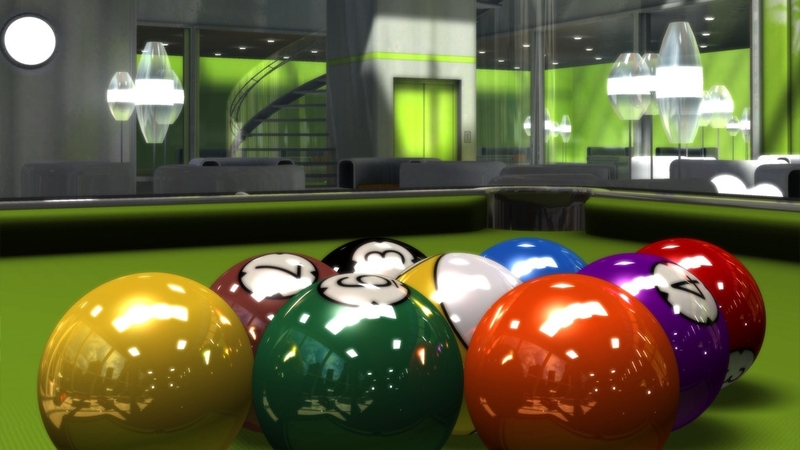 But it’s no mere case of “all style and no substance” – Pool Nation manages to deliver a great-looking billiards game without compromising on real-world physics or in-depth mechanics. Cherry Pop Games’ Pool Nation was supposed to hit digital shelves last Wednesday, but due to unknown reasons it missed the initial release window. But the developer recently confirmed via Twitter that players can chalk up for their first shot on October 31, just two weeks from today. It will release for 800 MSP and features two player on-and-offline gameplay. Xbox.com hints that it may have downloadable content as well, but we haven’t heard anything of that sort. The listing also boasts that the game features “photo-realistic graphics” and “real-world physics.” We can’t speak for the physics, but we’re sold on the visuals. Hit the jump for more screenshots.